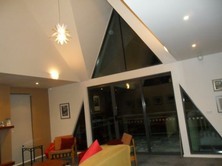 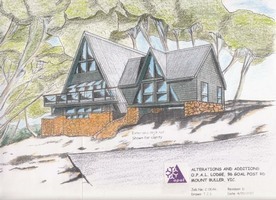 A R Stella & Partners have been involved in Alpine Architecture for many years. 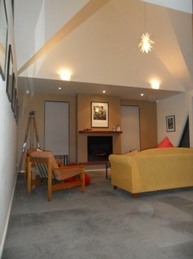 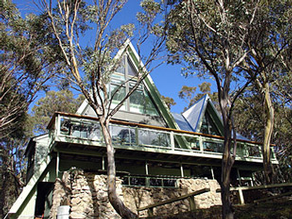 Rene Stella and his friends constructed the OPAL Lodge at Mt Buller in the mid sixties and Tony Stella completed his university thesis in Alpine Architecture. 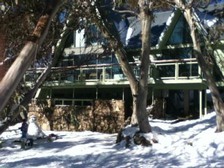 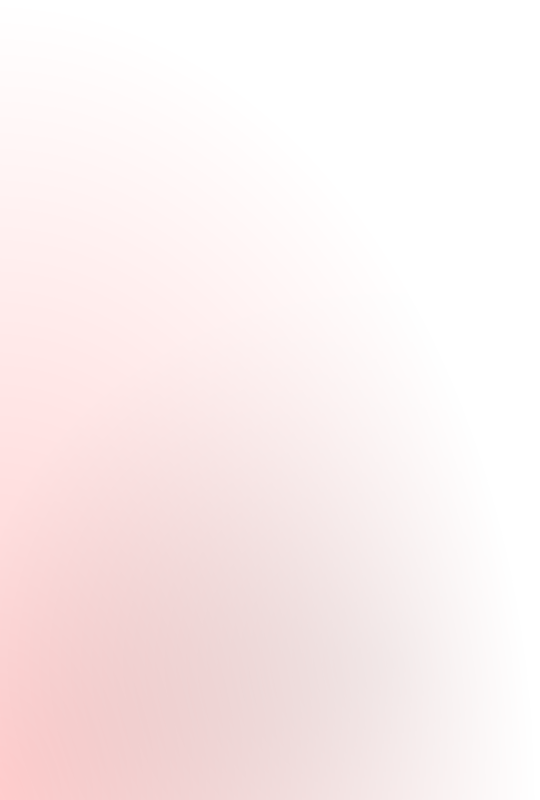 Working in Alpine areas requires quite a degree of specialist knowledge. 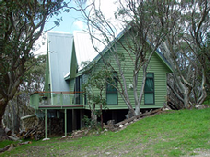 The research, approval processes and work programmes allowed are all very particular to the High Country environment and must be fully understood to provide a successful outcome.